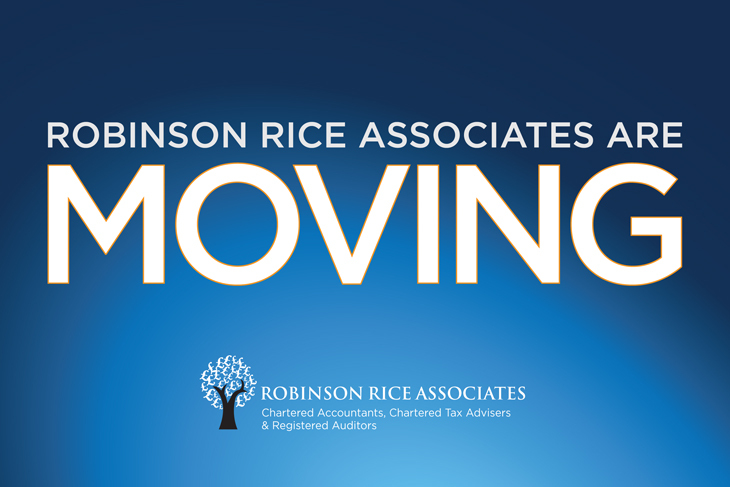 Chartered Accountancy firm rebrand. 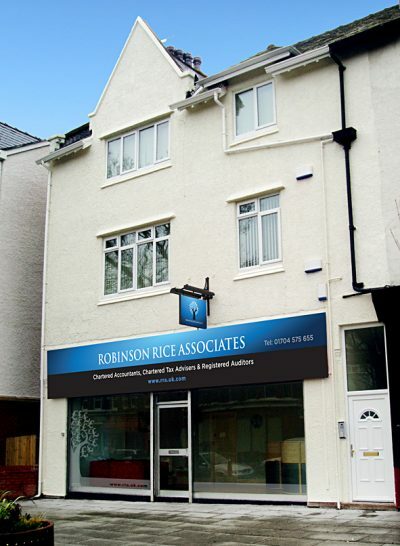 With offices across Merseyside and The Wirral, Robinson Rice wanted a fresh approach, to signal a new era in the company’s evolution. 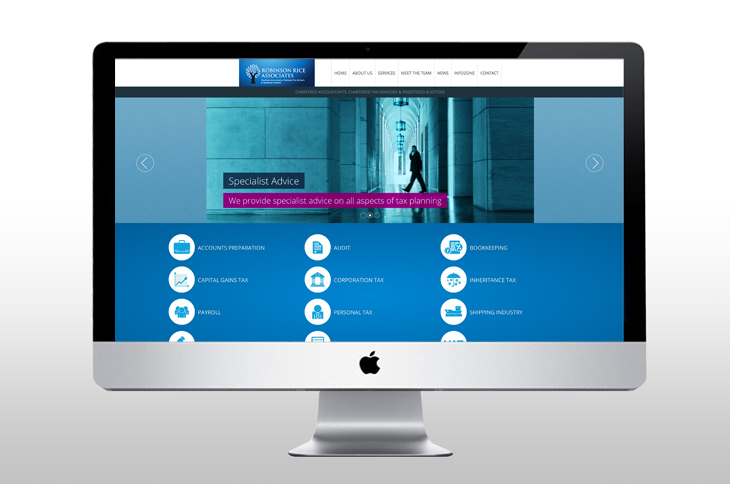 We create a brand that emphasises the care the company takes with it’s clients accounts. 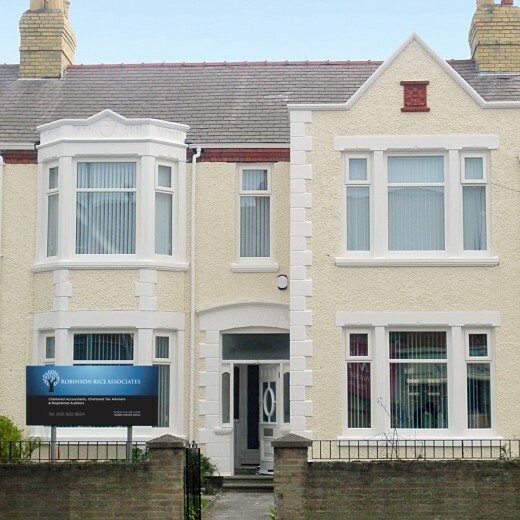 The rebrand involved: new ID, signage, printed items, website and motion graphics for their reception areas. 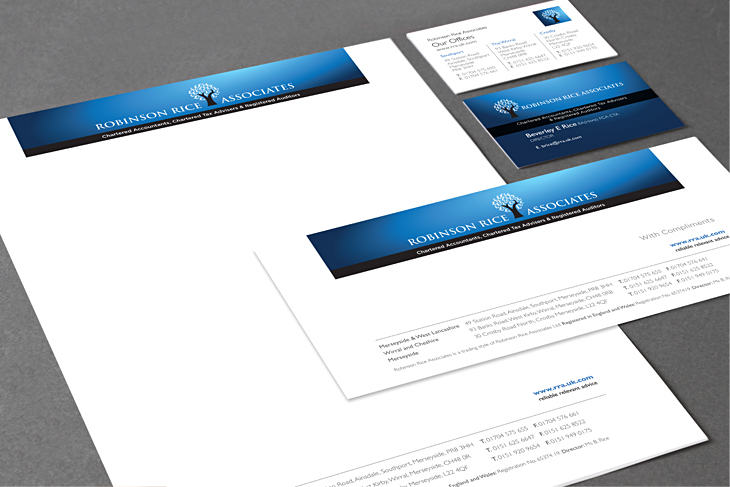 We are branding specialists: covering corporate identity, brand guidelines, website design, SEO, print, photography, video production and motion graphics.